STM32 development board designed for the ST official tool STM32F3DISCOVERY, and integrates various standard interfaces, pretty easy for peripheral expansions. Open32F3-D is an STM32 development board designed for the ST official tool STM32F3DISCOVERY, which features the STM32F303VCT6 microcontroller onboard. The Open32F3-D supports further expansion with various optional accessory boards for specific application. The modular and open design makes it the ideal for starting application development with STM32F3 series microcontrollers. 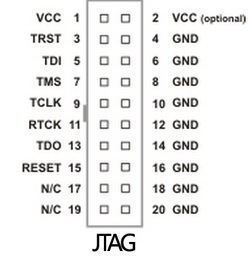 ZigBee interface: for connecting ZigBee modules such as CC2530 module. 8I/Os interface: for connecting accessory boards such buttons, motors, etc. Humidity sensor socket: for connecting humidity sensor such as HS1101LF, etc. Resistive sensor socket: for connecting resistive sensor such as photoresistor, etc. 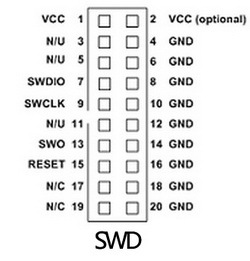 The Open32F3-D Standard does not include STM32F3DISCOVERY, nor any other accessory board.